Bloomberg reported that Apple’s wireless router division was disbanded and that might mean the end of Apple router production. Bloomberg, the American finance group, reported that Apple might stop its commercialization of routers as the engineering team that was working on products like the AirPort Extreme, AirPort Express and AirPort Time Capsule was disbanded over the last year. This could be explained by the low rentability of these three products. In fact, the devices were sold between $99 and $299 and represented a minimal slice of Apple’s revenue. The access points were part of the “other products” category, which generates only 5% of Apple’s total sales. Moreover, even if products like the AirPort Time Capsule were popular among Apple consumers due to their multi-functionality (they work both as speakers or hard drive storage units), Apple routers did not offer better performances than other router brands. The brand was lagging behind other competitors, such as Netgear Inc. or D-Link Corporation, who have always adopted the latest standards of the wireless routers industry. 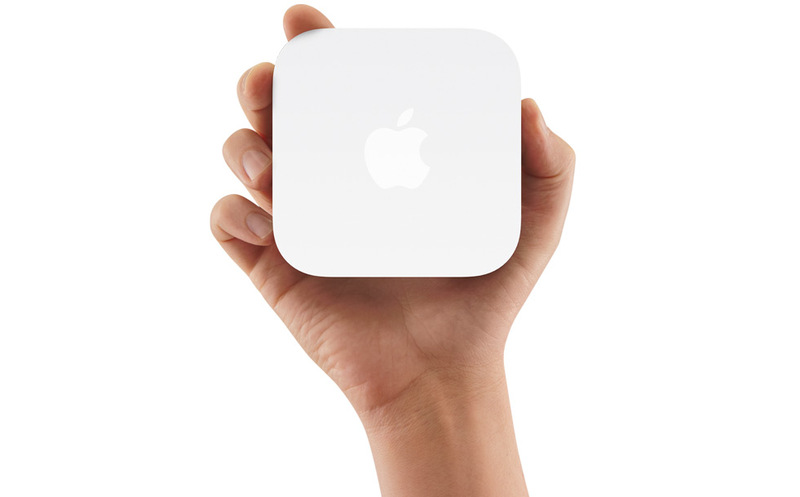 The last time Apple presented a router was in 2012, with the AirPort Express. Since 2013, Apple hasn’t updated its routers to match the new standards of the wireless industry. Three years without any updates is a very long delay in this sector Not to mention the fact that their team of routers engineers was disbanded, it now seems clear that Apple is choosing not to move forward with new versions of its existing routers. It is likely that Apple will now focus on products like the Apple TV, Siri and Siri-based devices, a category of products which consumers are expecting a lot as a result of the iPhone brand, and that represents a much larger part of the company’s total sales. Nevertheless, Apple has not yet announced anything publicly about its potential exit from the router market.